While antivirus detection capability was for years the most important metric in deciding how to protect endpoints, it's probably the least effective way to rank the pack of endpoint protection suites on the market today. For one thing, all the major endpoint players do a fairly good job at detecting traditional virus attacks. 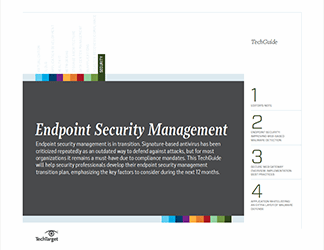 But more importantly, endpoints aren’t only about antivirus anymore. 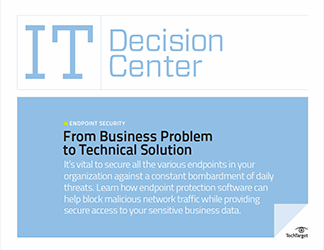 Endpoint protection uses tools like behavioral analysis, host-based intrusion prevention systems (HIPS), patch and configuration management, whitelisting, network access control and data loss prevention. Increasingly, these tools are deployed as part of a single-vendor suite, which, on the one hand, narrows the field, but on the other makes it difficult to make meaningful side-by-side comparisons. 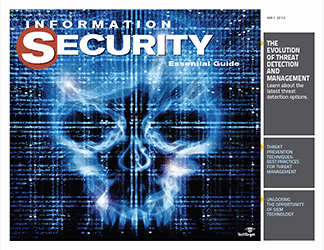 In this series, we take an independent look at the options in order to help you focus on your particular priorities, consider product and solution features that can help implement endpoint security and close with advice on how to make the final buying decision. 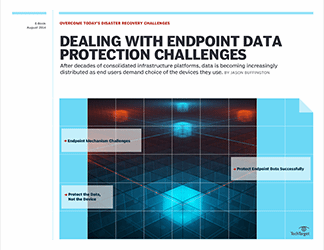 Learn how endpoint protection software can help block malicious network traffic while providing secure access to your data. 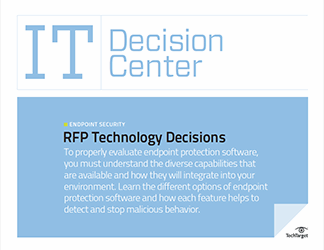 Learn the different options of endpoint protection software and how each feature helps to detect and stop malicious behavior.